4k00:14Close up of pool of water with reflections of sunlight as ocean waves crash on rocks in Australia. Medium close shot on 4k RED camera. 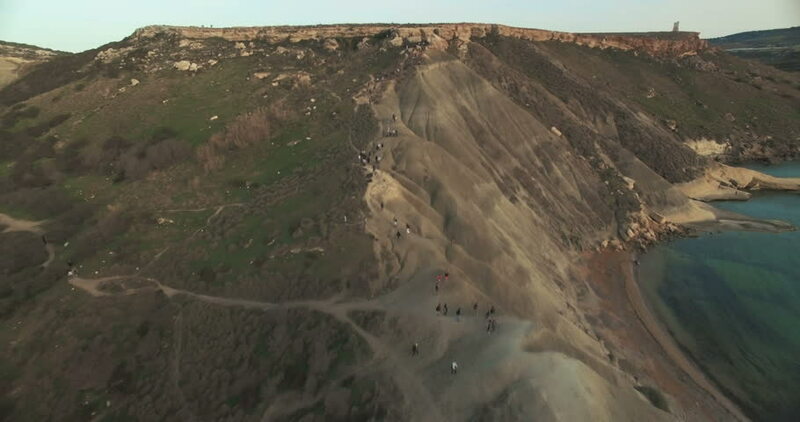 4k00:14Aerial footage California Coast Torrey Pines San Diego, La Jolla Beach. hd00:17Flying over the river and the countryside. Videos in the autumn, in cloudy weather. In the mountains of Kazakhstan, Ile Alatau. Epic landscape.